Loaded and lower mileage Suburban LT that will not break the bank! A great deal on a pre-loved Suburban! 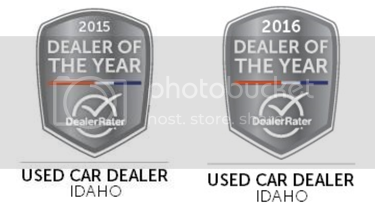 Image Auto Sales | Boise Used Car Dealer has been visited 12,795,785 total times.